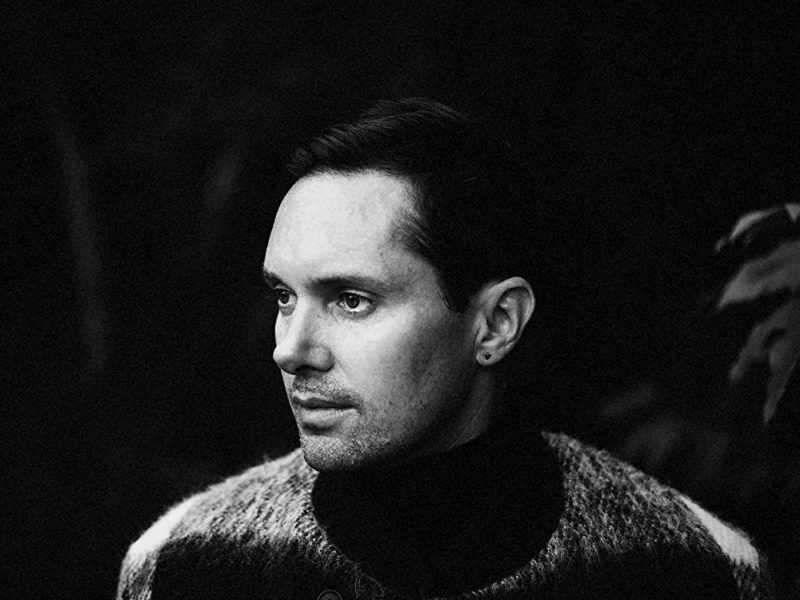 We talked to Mike Milosh - the mastermind behind Rhye - about his recently unveiled identity, the new record and his fascination for the female body. Suddenly – back in 2013 – a very mystical and special musical project appeared on the surface. Everyone was wondering who could be the mastermind behind this sensitive and fragile music. It went even so far that no one could say whether the song’s vocals came from a man or a woman. Comparisons to Sade were made, but that didn’t help finding the artists true identity. 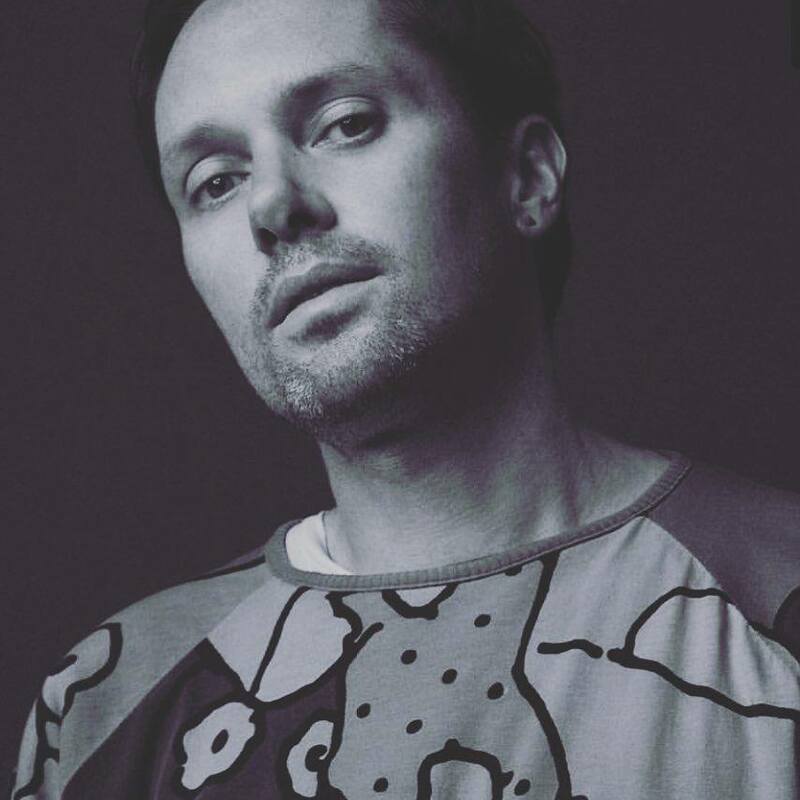 But now, five years later, the mystery has been revealed: Mike Milosh, the American singer and producer who already released various records under his real name, is the true mastermind behind the project Rhye now. His former partner – producer Robin Hannibal – left the project quite quickly after the release of 2013’s LP Woman. 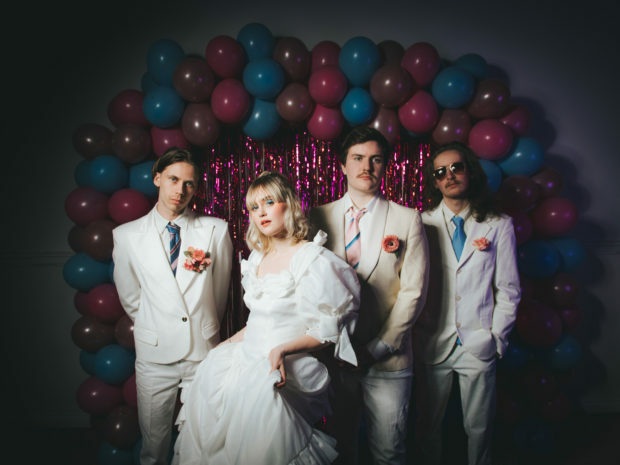 It took Milosh a bit time to embrace his new status and this year’s sophomore album Blood is a testament of that grown confidence. Now, Milosh does not longer hide his face and its origin from the world. But what changed for him over this year? Why did he choose to unveil his personality at some point during these five years? But that’s not everything. After the release of his first album Woman, Mike Milosh had to play about 500 shows to buy Rhye out of a record label deal that kept him from releasing a second record. As you can guess, getting yourself out of such a deal isn’t the cheapest thing; you need a lot of money. So the only way for Mike and his band was playing tons and tons of shows. And obviously, when you’re playing in front of that many people, it’s pretty hard to stay anonymous. So now – even before the release of his second record Blood this year – almost everyone seems to knew who Rhye was. But knowing that former secret doesn’t make his music or his person less interesting. And there is still some kind of anonymity in Mike’s universe. His self-made album covers (the singer used to be a fashion photographer who clearly knows how to put the female body into the right light) still don’t show the faces of the women he photographed for them. There is only a part of the female body visible, but never the face. On Blood’s cover you can see the naked back of his new girlfriend – as on his debut album Woman it has been his ex-wife’s throat. It’s pretty interesting that the musician never uses the male shape and that he photographed his own beloved ones what clearly is a very personal thing. That is actually kind of odd – after the interview I started following Rhye on Instagram and his new girlfriend is pretty often shown in his stories and photos and even linked in them. So why did he unveil her personality on social media but hides her face on his album cover? 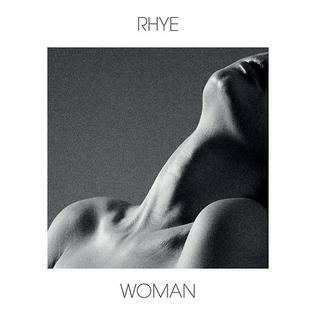 We will probably never find out, so it seems like there is another secret around Rhye. Blood is again a very personal record that deals with Mike Miloshs everyday life, his feelings and his struggles. 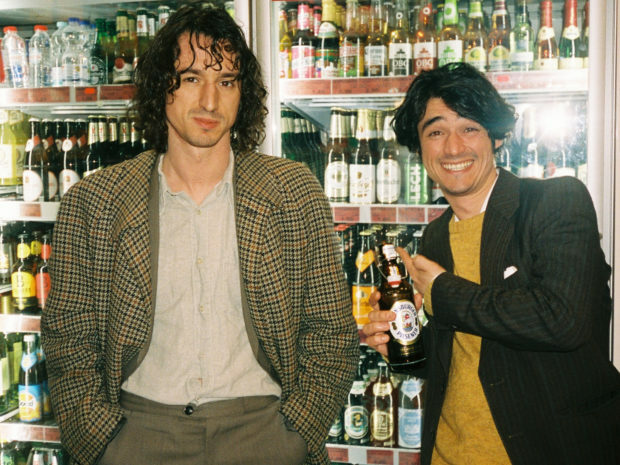 For example the opener Waste is about breaking up with his ex-wife and going through some changes. 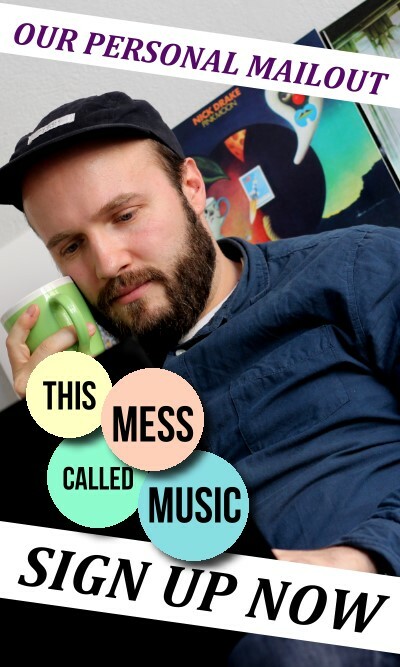 He just puts everything of himself into his songs: ‘It’s cathartic for me to write music ’cause I feel compelled to write the songs based on things that are happening in my life. It lets me deal with it and get it on.’ But when someone puts everything of his personality into songs and presents every aspect of himself on stage, isn’t it hard to separate the stage identity from the personal one? Where does the real person end and the project start? So in this case, where does Mike Milosh end and Rhye start?